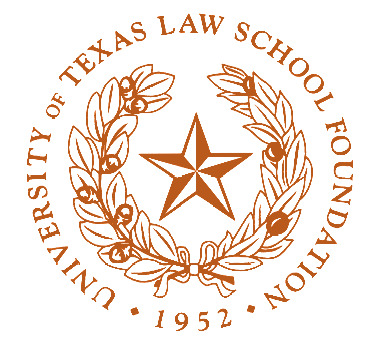 The University of Texas Law School Foundation was established in 1952 as an educational foundation to support The University of Texas School of Law. The Board of Trustees includes among its members some of the most prominent attorneys in Texas and the nation. The Foundation manages most of the endowments and privately-sponsored funds which support the Law School. The University of Texas School of Law currently lists its endowment at more than $150 million, ranking as one of the largest law school endowments in America.